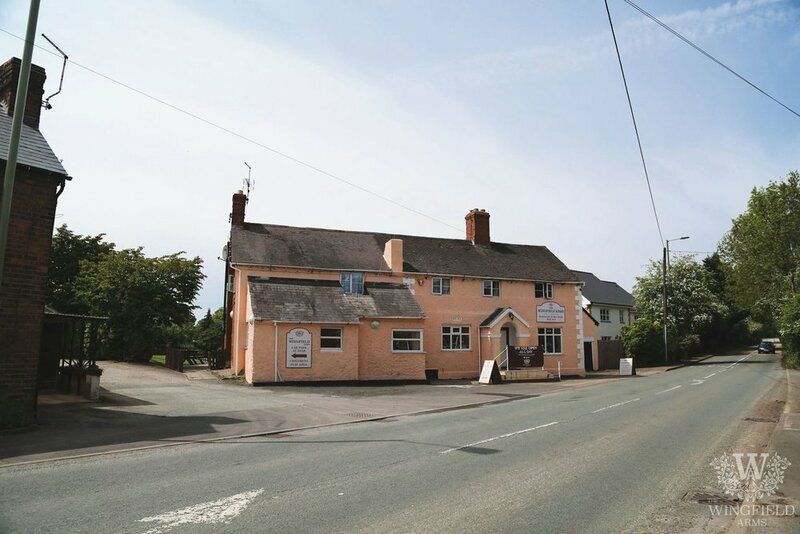 A warm friendly local pub and restaurant located in Shrewsbury, Shropshire. The Wingfield Arms is a 16th-century coaching house by the old crossing of the River Severn. The river bridge (also known as Montford Bridge) is Grade II Listed and is on the old A5 road from London to Holyhead, and was built by Thomas Telford. We are situated next to a separately run large camping site (Wingfield Caravan Park) and a canoe hire business (Hire A Canoe). 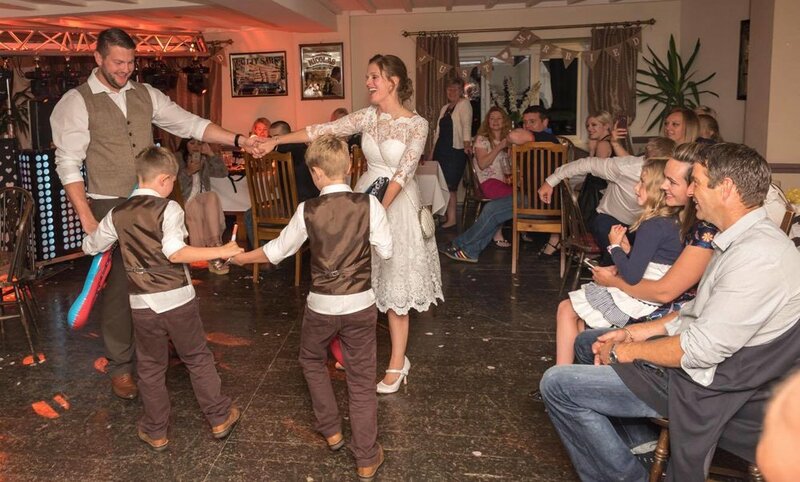 The Wingfield Arms is a family owned independent pub with a strong team behind them. 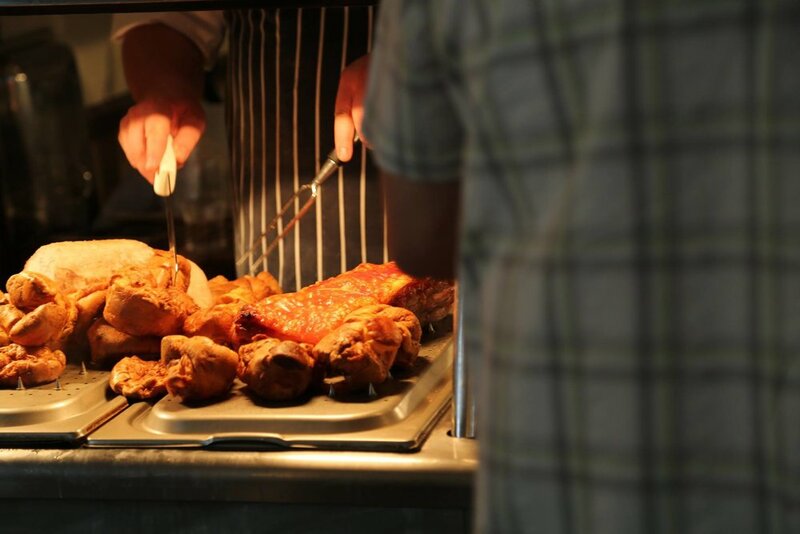 Our delicious food is cooked and freshly prepared with using only locally sourced meat and produce. We are passionate about supporting local companies and promoting seasonal ingredients. The pub is ample and popular with the locals and neighboring villages. There is a well-used public bar with two wood-burn fireplaces, TV, pool table, darts area and goldfish tank, together with a small lounge. 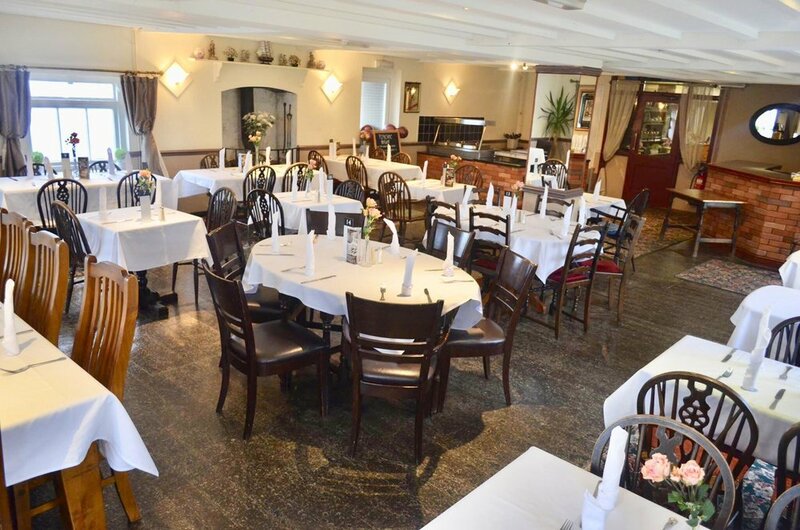 A separate dining area together with a large function room to the rear of the building is where the a la Carte menu and its popular Sunday carvery is regularly served. 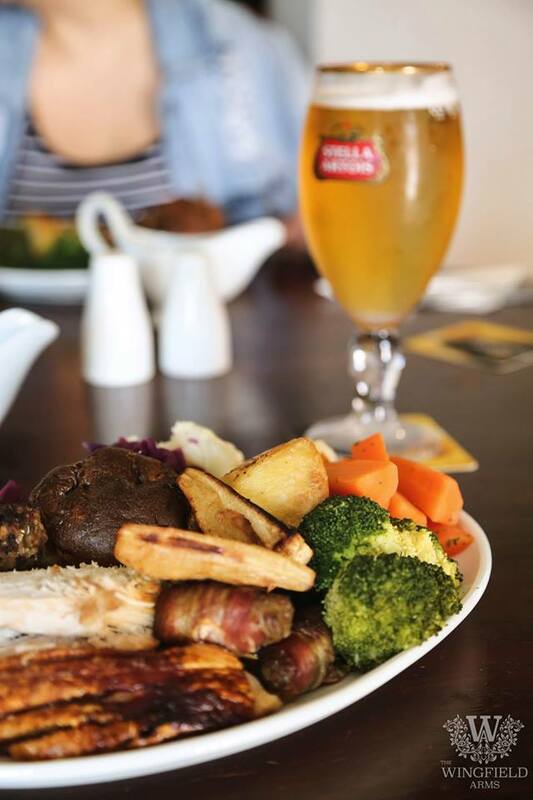 The Wingfield Arms is family and pet-friendly establishment, an outdoor children's play area is found next to the beer garden overlooked by a patio. Undoubtedly, campers from the site, together with fishermen using the pub's own fishing rights on the river nearby, make full use of its facilities. The Wingfield Arms is becoming an affluent destination due it’s nearby facilities, beautiful surroundings and deliciously cooked international menu using locally sourced meat and produce. Don’t miss out! 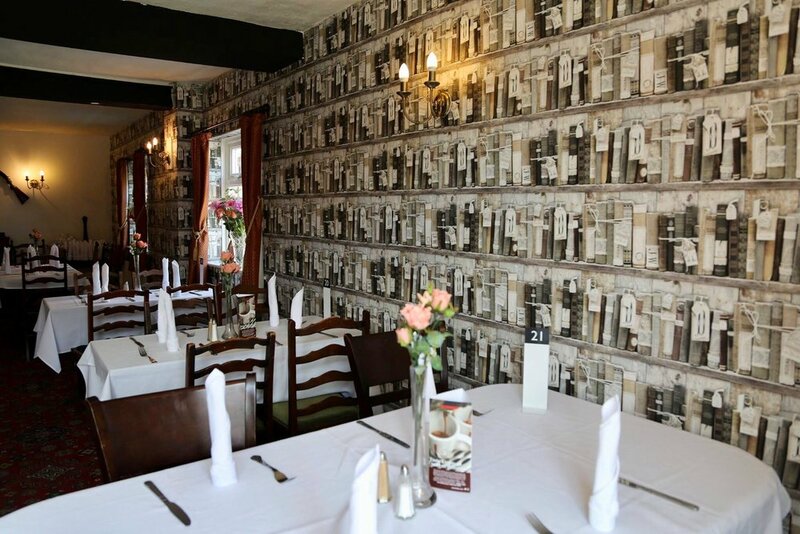 Make your booking today and experience our warm friendly atmosphere that is enjoyable to all. Please note all our food is cooked to order, so please be patient. 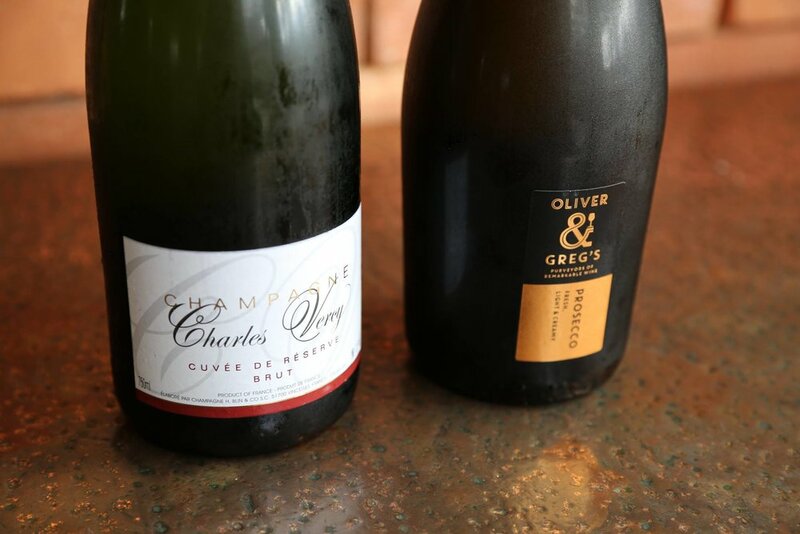 Call us on 01743 850 750 from 12 midday daily, or book online with OpenTable. Reservations required for parties of 10 or more. Otherwise known as the 'Carvery Room' is an ample space that seats up to 65 - 70 people (comfortably - depending on the occasion). This sun soaked room is suitable for all types of parties, functions and meetings with our without private catering. 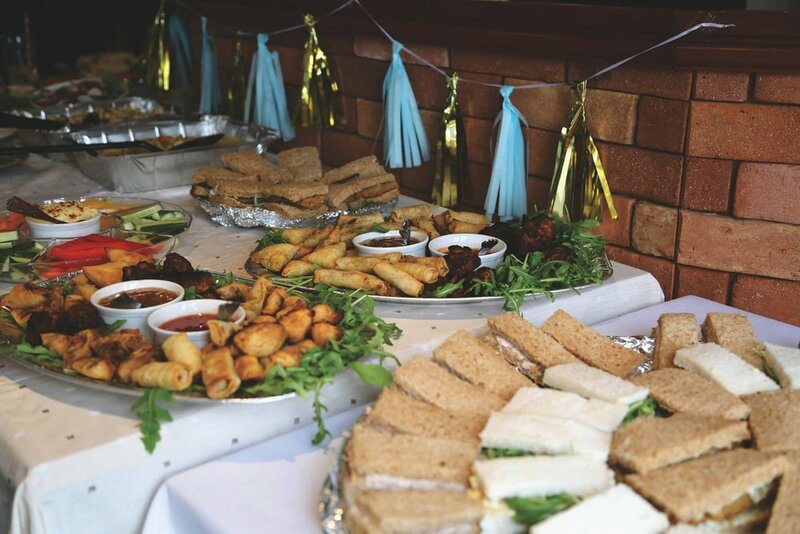 OUR Function Room is equipt with a private bar and neutral decor, it compliments an array of party colour themes! 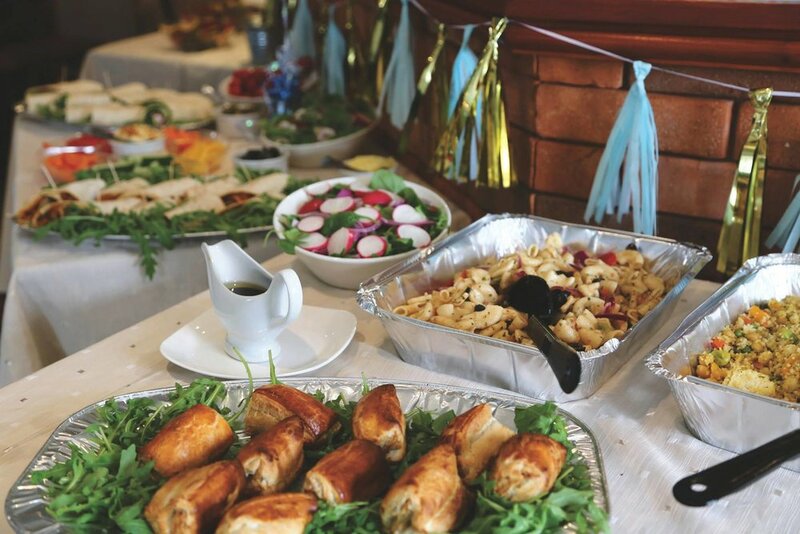 We welcome all types of functions and events from art classes, AGM meetings, social meetups, dance classes, Tai Chi, Yoga, Music lessons, Local Charity events & Baby Showers... to name a few! 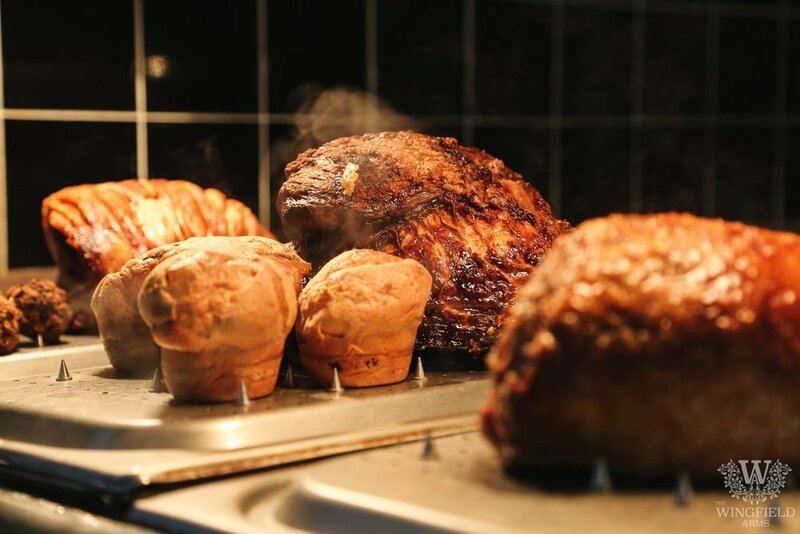 OUR LOCALLY SOURCED MEAT AND PRODUCE COOKED TO PERFECTION, IT IS WITHOUT DOUBT WHY OUR SUNDAY CARVERY ROAST IS SO POPULAR! ROOM FOR MORE? WHY NOT TRY OUT OUR HOMEMADE DESSERTS TO FINISH OFF YOUR SUNDAY. 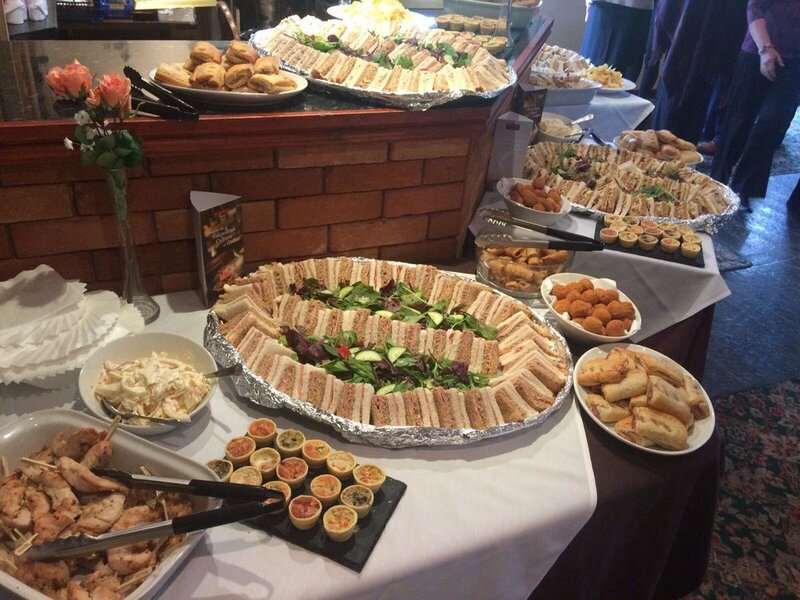 OUR CARVERY IS SERVED EVERY SUNDAY BETWEEN 12PM AND 3PM. PRICES ARE: £10.95 per adult & £5.95 per child under 12 years. WE STRONGLY ADVICE THAT YOU BOOK YOUR TABLE TO AVOID DISAPPOINTMENT.